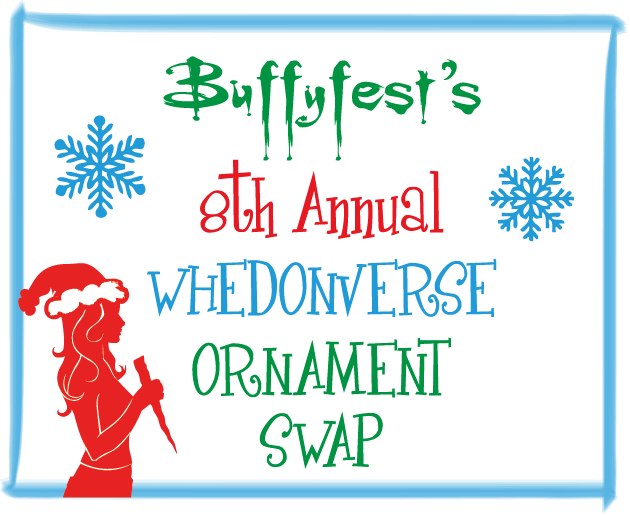 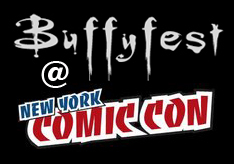 Buffyfest: The 8th Annual Whedonverse Ornament Swap! 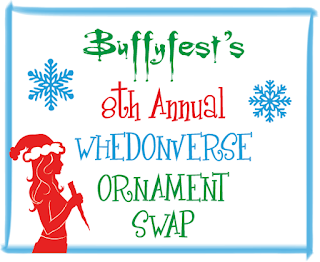 It is so good to know about this 8th annual Whedonverse Holiday Ornament Swap. 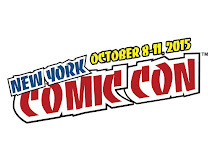 I attended the 7th annual event at the domestic convention center and was so impressed with it. 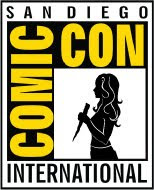 I wish I could have attended last year’s event too.